Before an away preseason game in July, Everton Fan Services tweeted that visiting female fans at the game in Rennes should ask stewards to be directed to the toilets. The implication was that female bathrooms were possibly in short supply, which could lead to a very uncomfortable experience for women at the game. 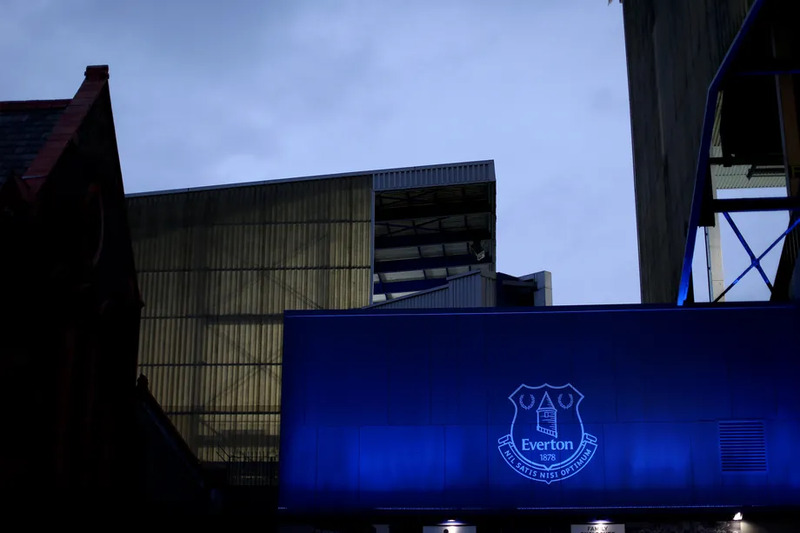 Having proper facilities and accommodations for all types of fans provides for a more inclusive experience, and Everton in the Community have gotten the message. EitC has announced a campaign to partner with the ‘On the Ball’ campaign to provide free sanitary products in bathrooms at Goodison Park for female fans. Menstruation products are taxed and not cheap, so any assistance is greatly appreciated by the community. On the Ball was started by three Scottish students and they have recruited about 30 stadiums, including a handful of premier league teams, to provide the menstruation supplies. The FA released a statistic for the 2014/2015 season that 1 out of every 4 fan attending a Premier League game is a woman. That number may have increased in the last few years and Everton is regarded to be a club with a slightly higher rate of female fans at games. This partnership is a wonderful step in the right direction.